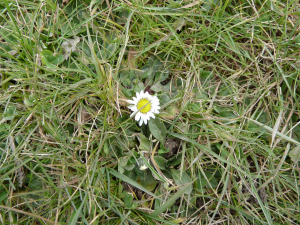 Observation - Daisy - UK and Ireland. Description: Bravely flowering on this bitterly cold day. Bravely flowering on this bitterly cold day.